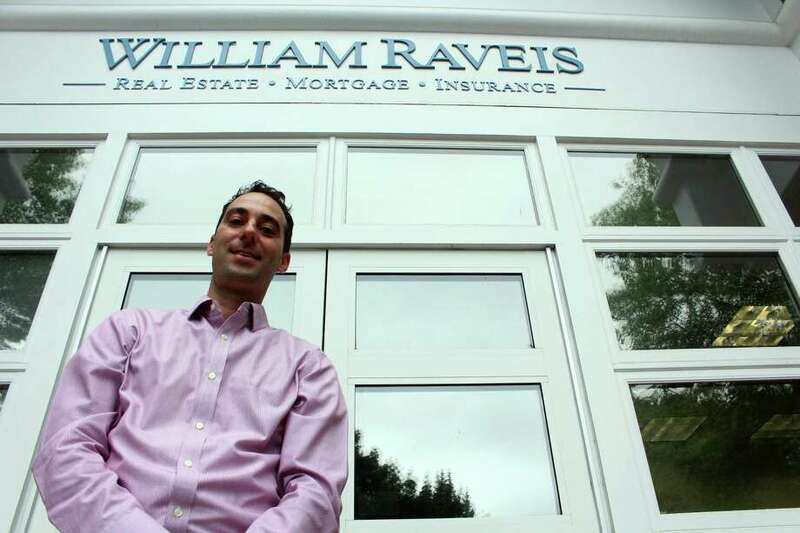 Ken Zerella of William Raveis in Fairfield. As potential homebuyers scour southwestern Connecticut for just the right fit, they’re often checking out the neighbors — and not just the other houses. While the presence of individual shops nearby will rarely directly affect listing prices, market professionals suggest that recognizable brands like Starbucks setting up in the neighborhood could help increase an area’s appeal to prospective buyers. Once Starbucks and other businesses are in place, neighborhoods tend to become even more attractive to both buyers and other brands, analysts say. Hughes said Keystone Place at Wooster Heights, a 139-unit continuing-care facility being built near a residential neighborhood in Danbury, would have a similar effect on the desirability of homes in the area. In Darien, Barb Hazelton remembers well a battle waged by some town residents to keep Whole Foods out of the town. With the store opening in 2010, Hazelton, a Houlihan Lawrence agent who is president of the Darien Board of Realtors, said Whole Foods has been a “tremendous” selling point for those looking to sell their homes to incoming residents. Hazelton said the presence of Starbucks and the recent addition of a Shake Shack also have parts to play in the town’s residential appeal. Along with benefits new businesses can provide, there are downsides, as well. The impact a business has on perceived home values is also dependent on the surrounding area, according to Re/Max agent Daniel Thomas. Less-developed areas can benefit or suffer from the addition of different brands, while developed areas and cities may not see much of a difference. In the past year, several projects have caught the attention of residents concerned that new development would increase congestion and diminish the character of their neighborhoods. Last month, Stamford’s Board of Representatives overturned a Zoning Board decision that would have allowed a Life Time Fitness Center in the High Ridge Park office complex next to the Merritt Parkway. Also last month, Chick-fil-A withdrew a proposal to build a new restaurant at the site of a vacant bank branch at the corner of High Ridge Road and Cold Spring Road in the city’s Bull’s Head section. The city’s Transportation Bureau and Mayor David Martin were among those who advised against the project. “I think that Chick-fil-A was a somewhat controversial choice for that location, and that ultimately the decision to decline the proposal was a good one,” Felenstein said. Includes reporting by Christopher Bosak, Alexander Soule, and Paul Schott.